OSP is short for Organic Solderability Preservatives. OSP's have been around since the 1970's. It is widely believed that IBM was the first major corporation to give this finish credibility. The thickness of the OSP finish is almost unmeasurable (angstoms). The original formulas had a short shelf life of 3-6 months and could only withstand one or two heat cycles. By today's standards, this would be considered applicable only for lower technologies. The latest OSP formulas are far more robust and are designed for lead-free assembly. They can handle multiple heat cycles and have a one year shelf life. 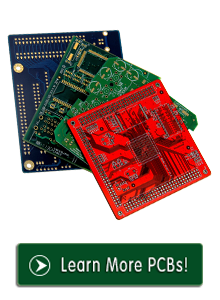 That's the reason why more and more PCB manufacturers choose OSP Finish.